Start taking classes at Prevail Boxing and other studios! 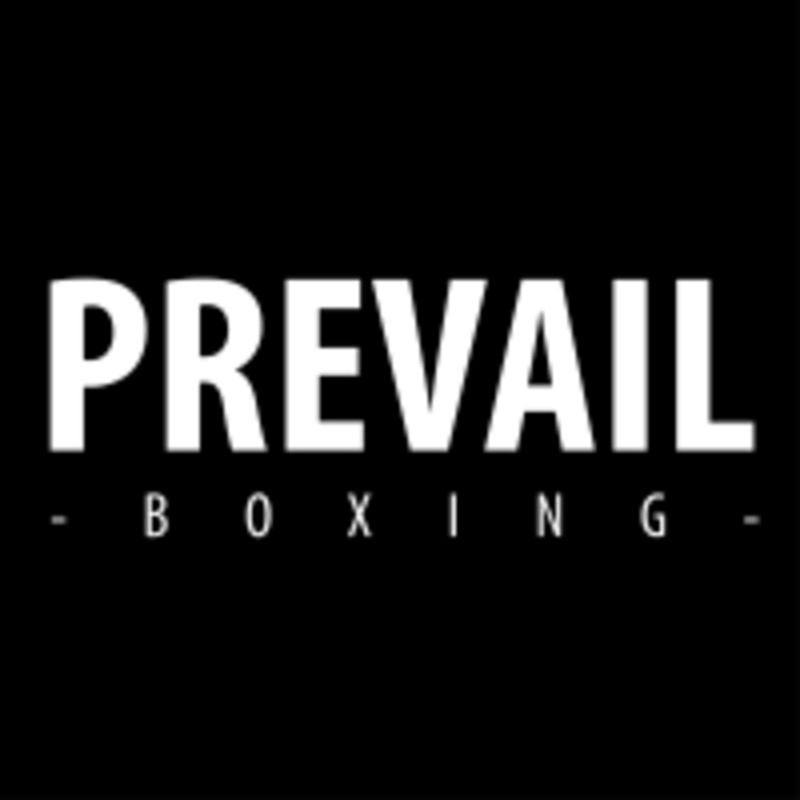 The SWEAT is what the Prevail Boxing community knows them best for – it’s the perfect blend of fundamental boxing technique and the latest in full body conditioning packed into a high-energy, music-fueled circuit workout aimed at helping you achieve a killer physique and a champion mindset. In SWEAT: leaner, you'll work at a steady, non-stop pace from the first minute until the bell rings. By striving for sustained effort to maintain about 70-80% max heart rate, you'll keep your bodies in the maximum fat-burning zone. Whether you’re training for a fight or fighting off those extra lbs you got as a souvenir on your last vacation, consider this class your scale’s biggest rival. All levels welcome! There are no upcoming “SWEAT: leaner” classes on this day. New clients MUST arrive 30 minutes before the start of class time - no exceptions. For your safety, we're unable to admit first timers to class if you're not here early. We're a small [but mighty!] grey building located on 3rd St. in between Martel & Fuller. Parking: You may park in the KFC lot until 10:00am. Otherwise, there is free parking in front of the gym along 3rd St. There's also free parking on 2nd St., Martel & Fuller. Some residential blocks have restrictions between 6PM + 8AM, & make sure to watch out for street cleaning! This was my first time taking John’s class and he is awesome! So friendly from the start and helpful. FANTASTIC CLASS!!!! Great class! First time at the studio, team awesome ! Rob was very supportive ! Get ready to sweat a lot and burn some calories! Great workout very sweaty nice instructors!! Lolo is great. Only thing is the class and commands and forms are kinda confusing for newbies, I get lost easily. So it’s not suitable for beginners. Gotta learn some boxing basics before the group class. Upbeat and fun. The instructors were really great with a first-timer new to boxing!